Covers for the Hill Country Secrets series are inspired by the setting. The photo from the cover of Finding Claire was snapped while on a walking trail not far from my house. It’s a snapshot of the Texas Hill Country. 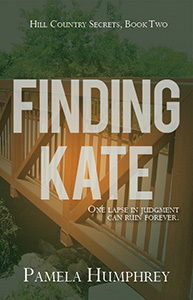 After writing one particularly heart-pounding scene in book two, I knew what I wanted on the cover of Finding Kate. The bridge pictured crosses a creek along the Leon Creek Greenway and offers a glimpse of hope at a critical point in the book. Finding Kate releases July 24, 2017. For those interested in helping me get the word out about my books and staying in the know about what I’m writing, I’ve started a new group on Facebook. 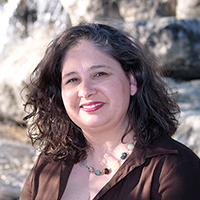 Join my inner circle and become a virtual resident of Schatzenburg, TX. Send me a note if you want to join.